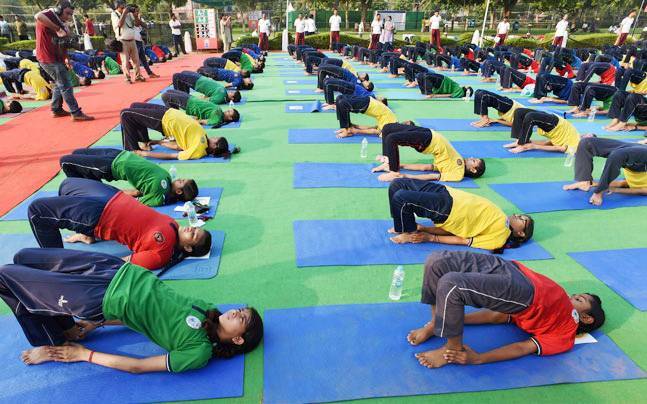 Supreme Court of India has dismissed a BJP spokesperson’s public interest litigation (PIL) to make yoga compulsory in schools for students of classes 1-8. The court stated that it cannot decide what is to be taught in schools and it is for the government to take a decision on such issue. The court said that the fundamental right to education for a citizen does not include yoga and also the court cannot design school curriculum.